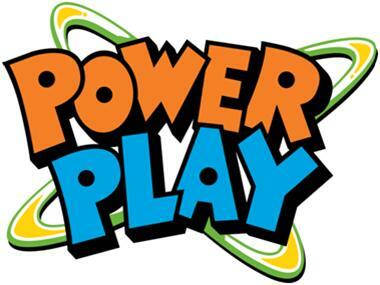 Power Play! encourages students, grades 4-5, to eat fruits and vegetables and get 60 minutes of physical activity every day. It gives creative ways for the students to successfully do so. Children at this age are assuming more responsibility for their own health and well-being. Power Play! is designed for maximum learning using integrative and fun activities and taste testing to hold the interest of this age group. Power Play! emphasizes fruit and vegetable consumption and physical activity while incorporating California Content Standards into each lesson. Math, reading, public speaking, data analysis, writing and more are incorporated into this curriculum. Power Play! includes a School Idea & Resource Kit and Student Workbooks. There is minimal preparation involved in using this curriculum as each student has a magazine-like workbook to use for each lesson. UC Cooperative Extension has resources and ideas to help enhance these lessons too! Also available from Power Play! is the Community Youth Organization Idea & Resource Kit and Student Workbooks. This kit offers a lot more physical activity ideas to enhance the message of nutriton and fitness. This kit works well with Afterschool Programs and community organizations.